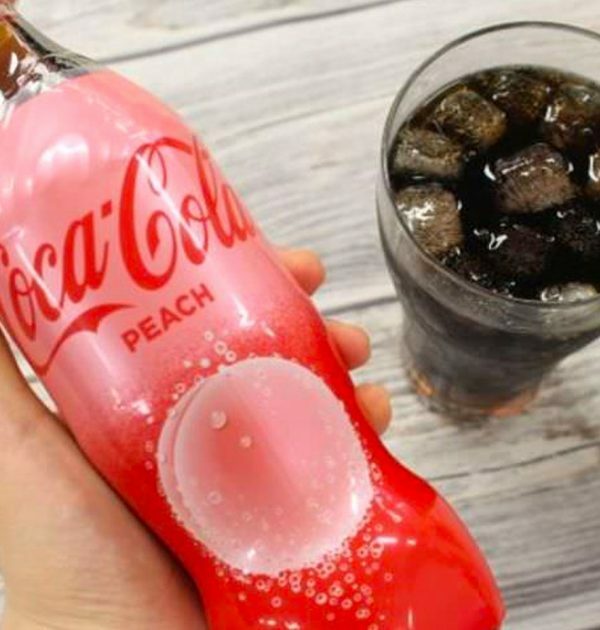 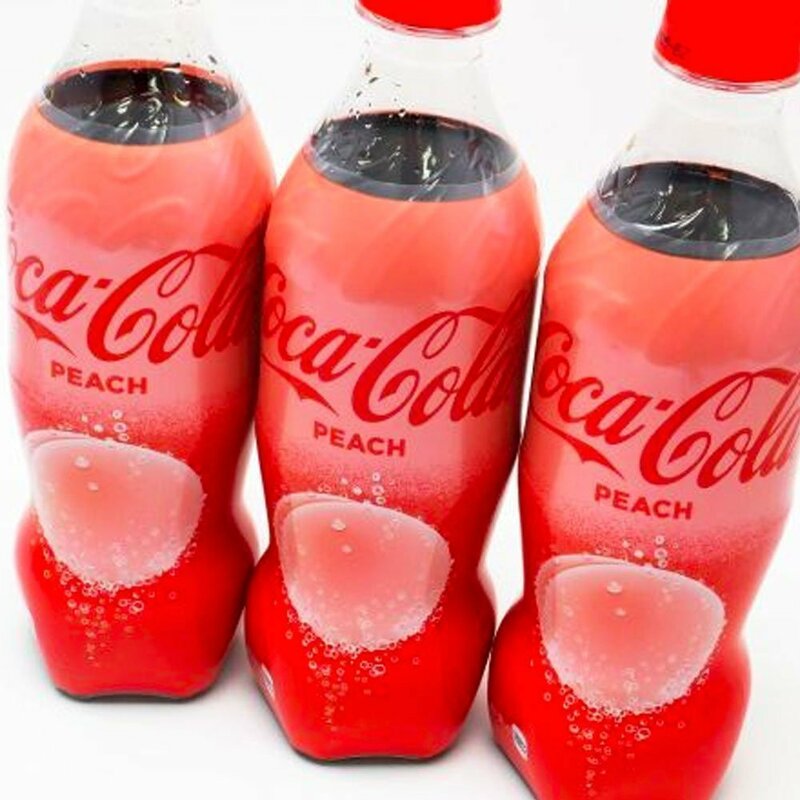 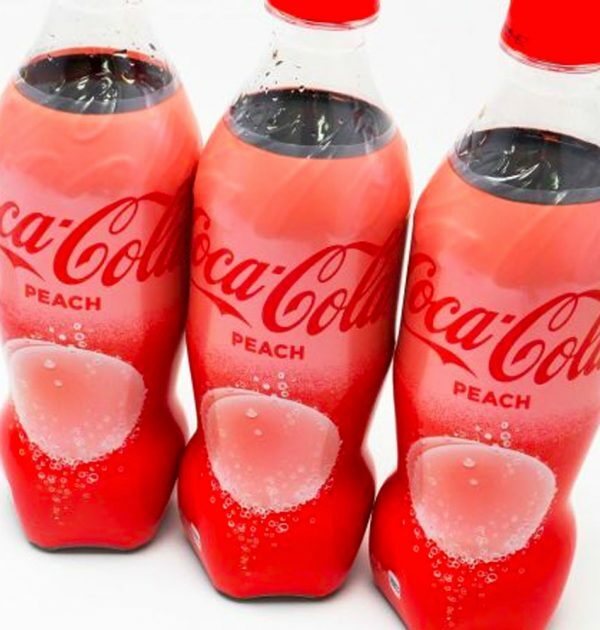 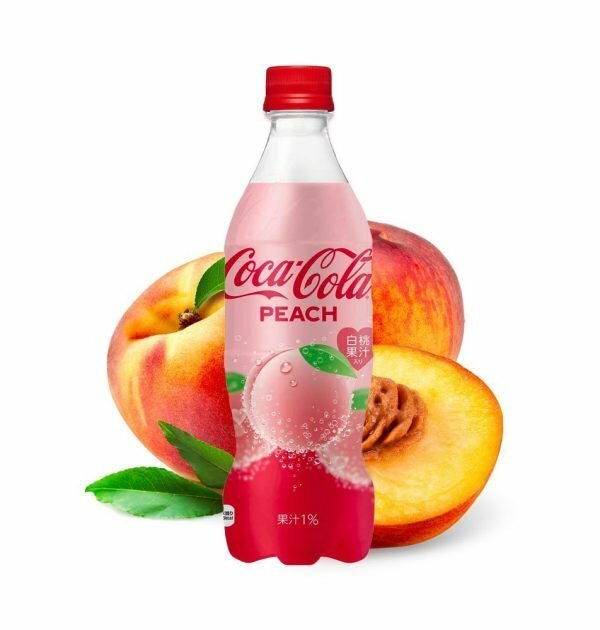 COCA COLA Peach Flavour 2019 Limited Edition Bottle with 500ml of Peach Coca Cola inside featuring a unique peach flavour. 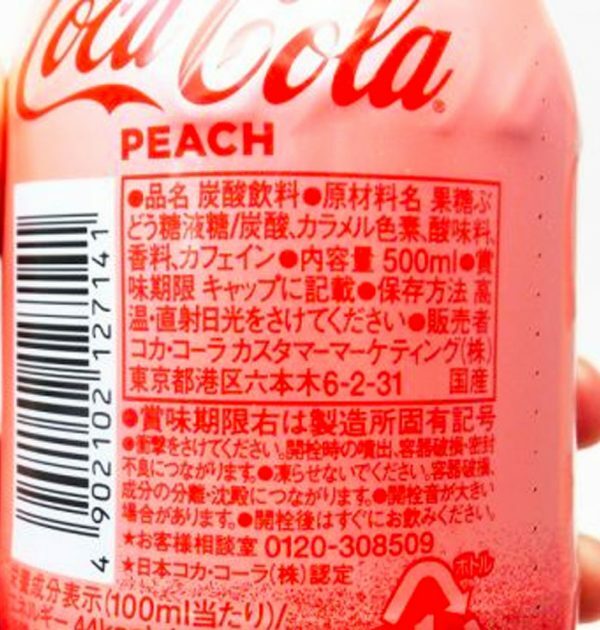 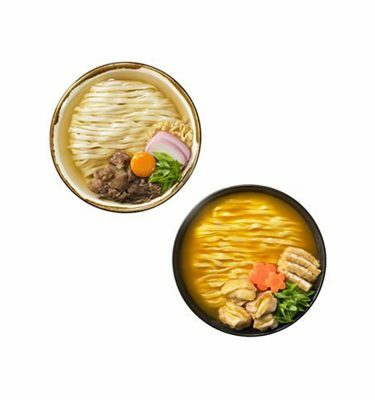 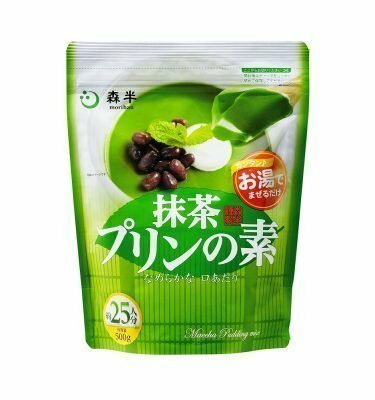 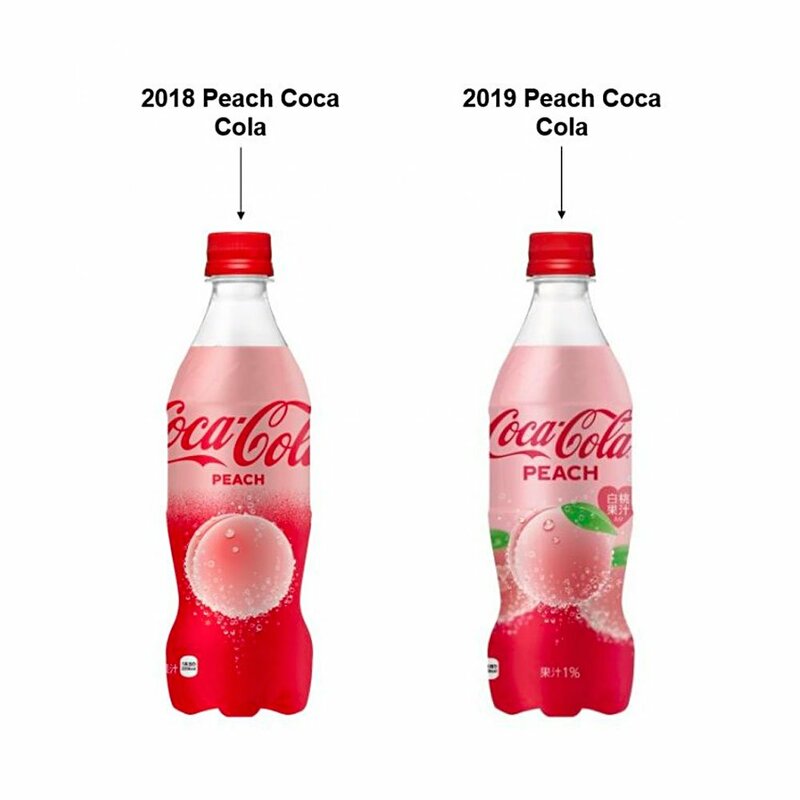 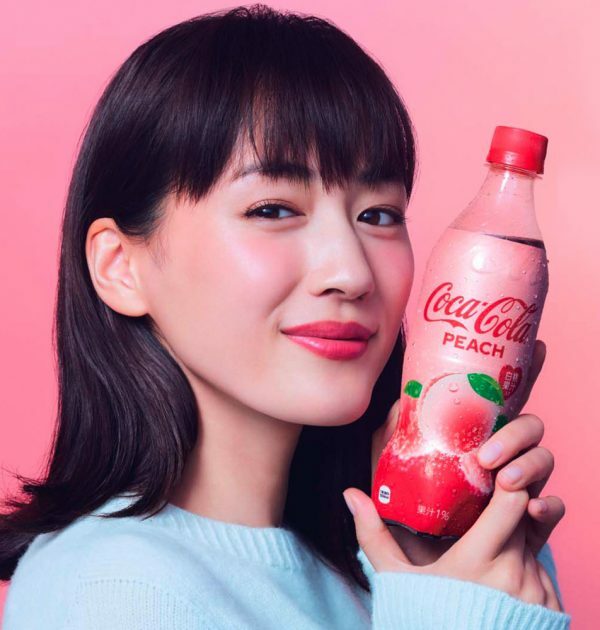 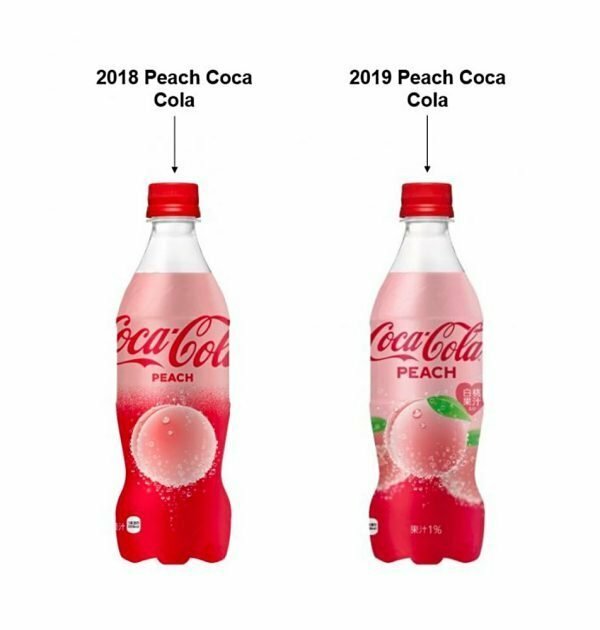 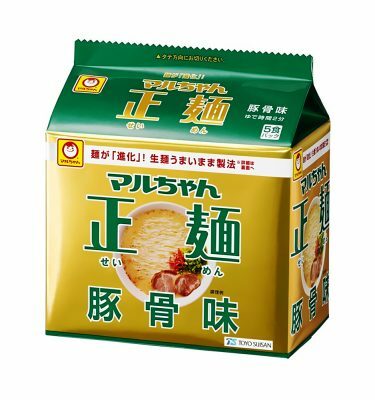 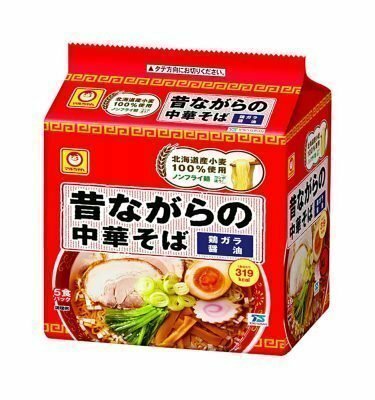 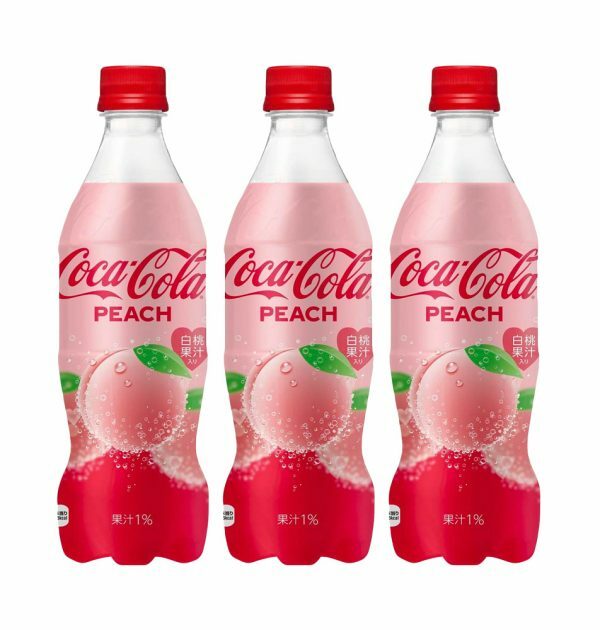 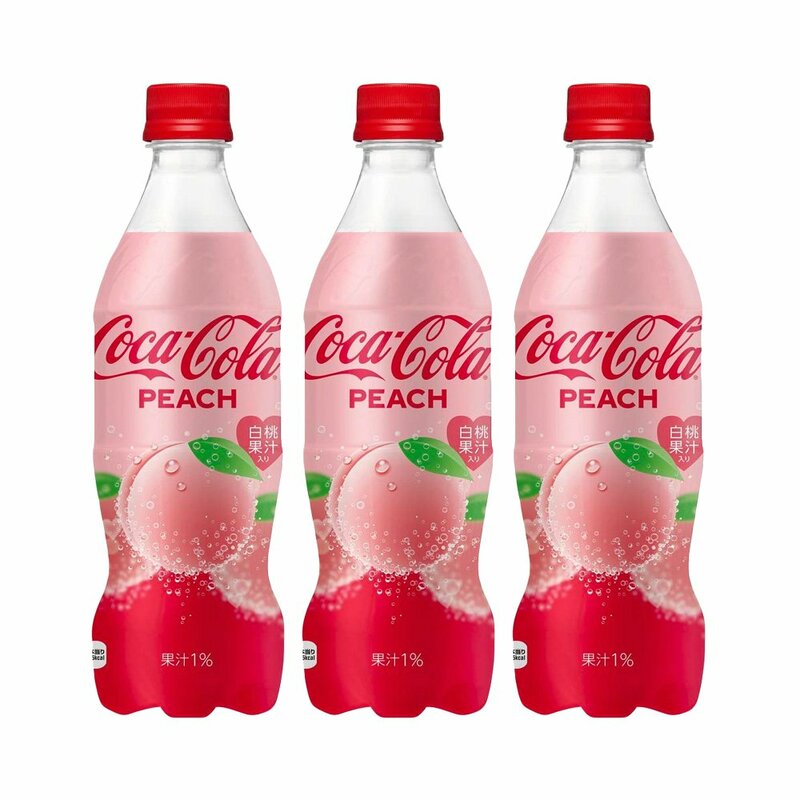 Peach Coca Cola Flavour 2019 is available only in Japan and limited numbers are released. 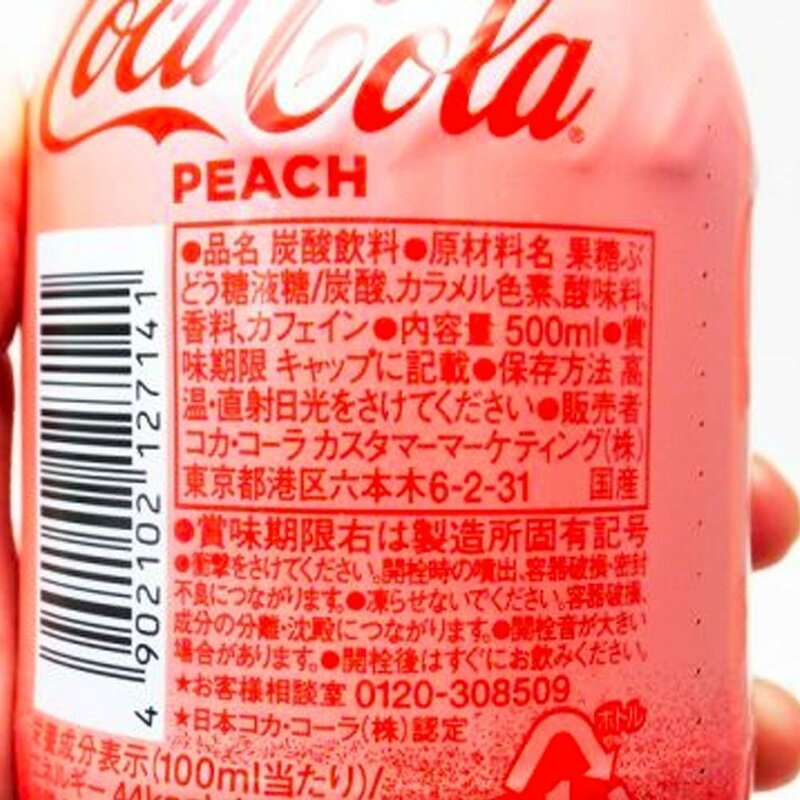 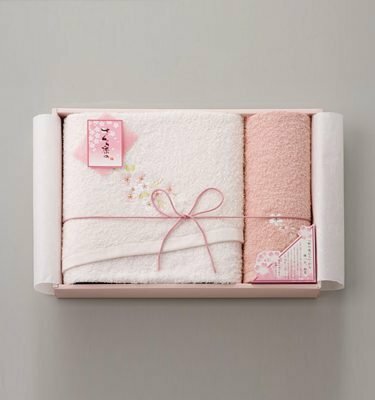 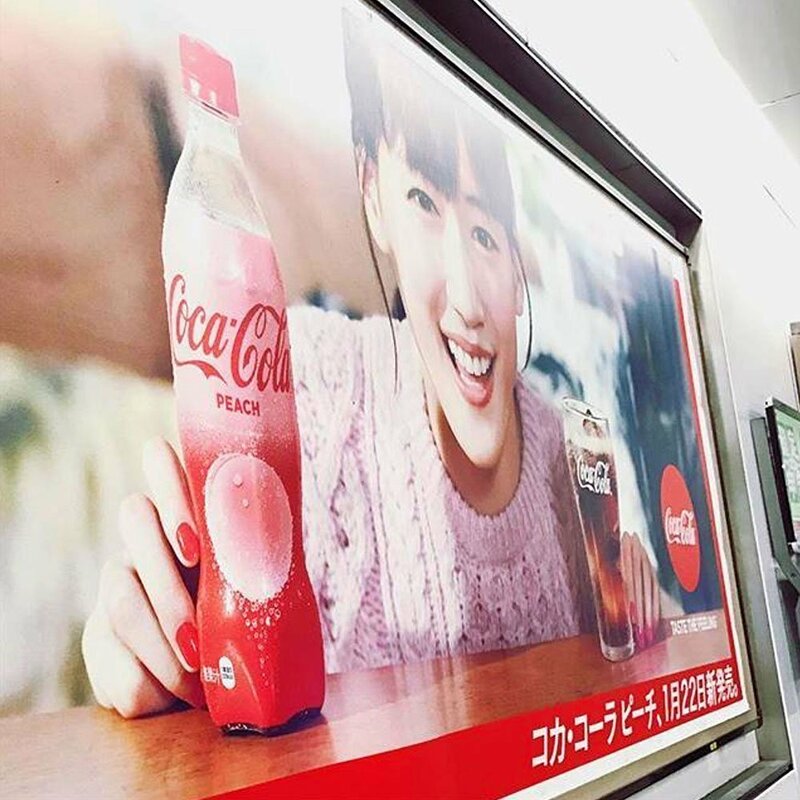 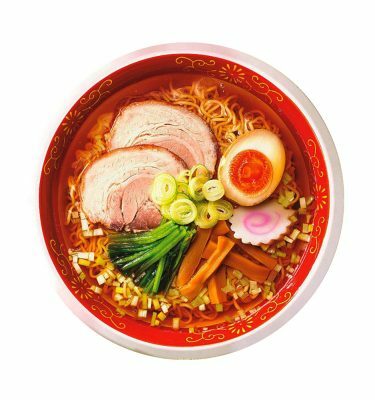 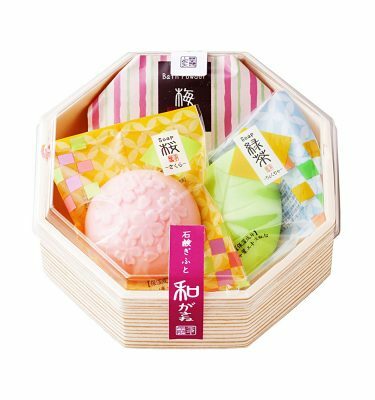 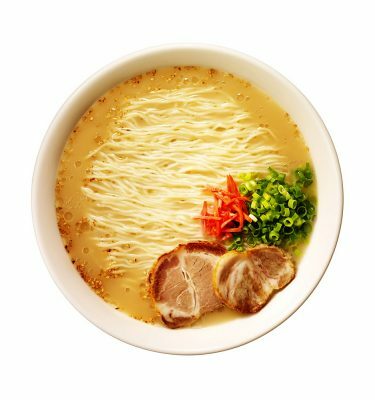 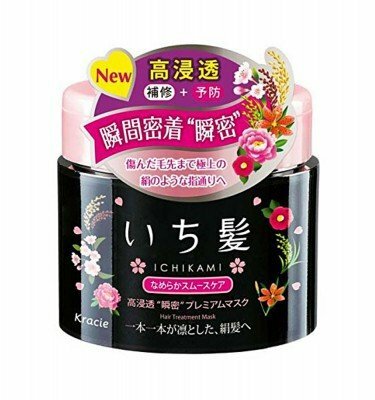 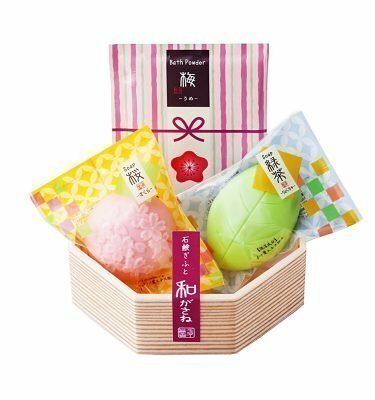 The new beverage will feature a pink-red label, combining an image of a plump, round peach with fizzy, carbonated bubbles. 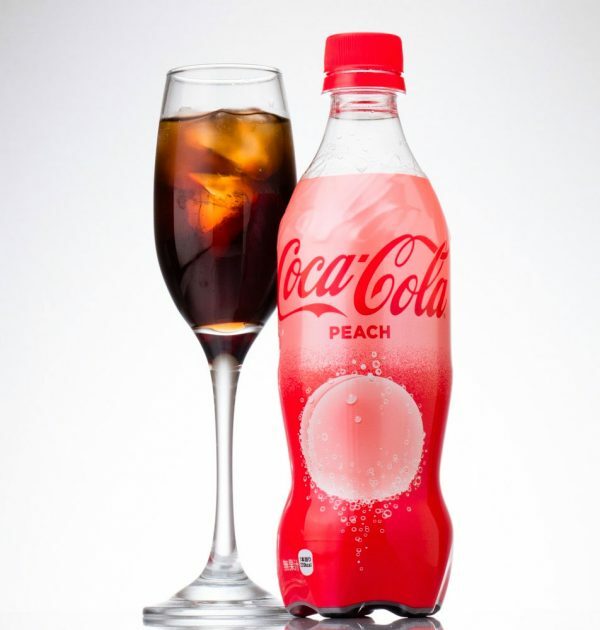 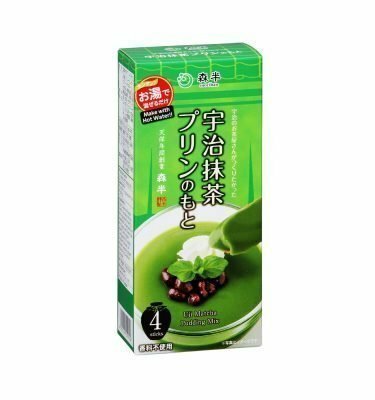 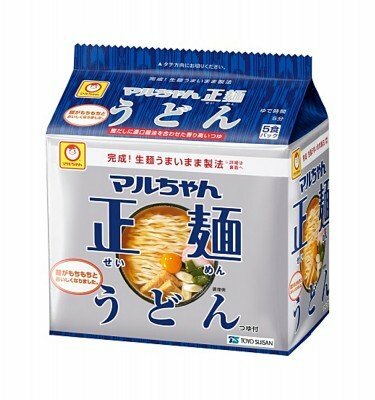 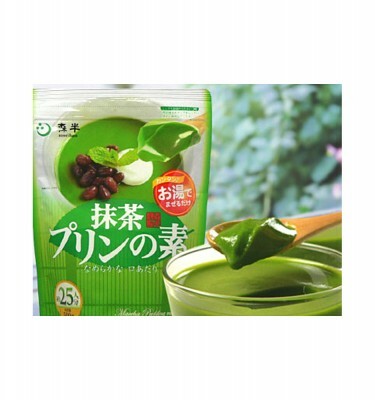 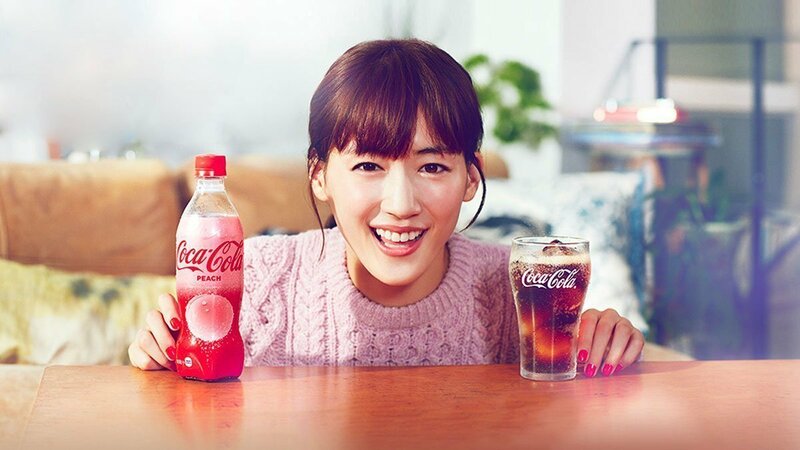 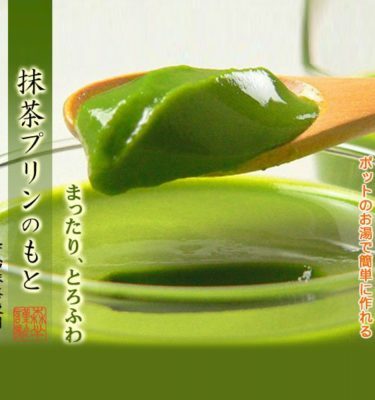 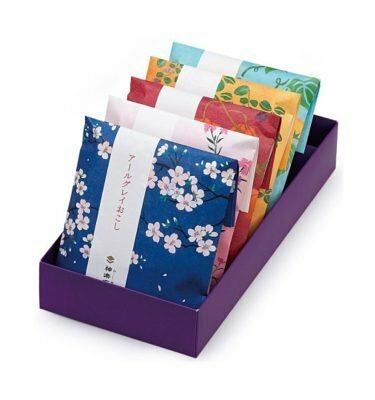 The drink itself is said to be an exquisite blend, pairing fragrant peaches with the refreshing taste of Coca-Cola. 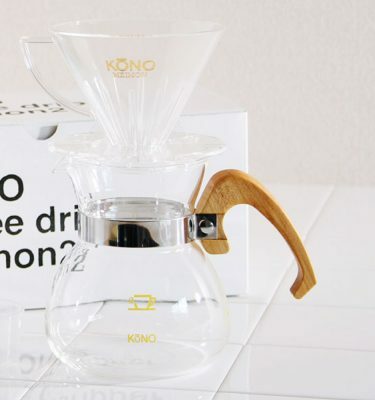 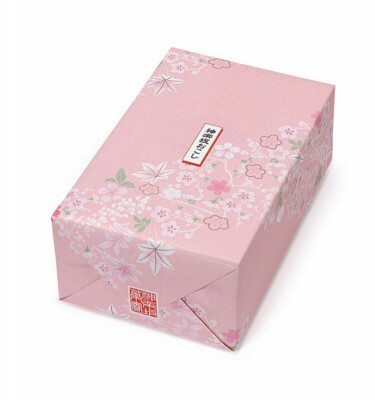 Order today and enjoy 'Peach Coca Cola”.